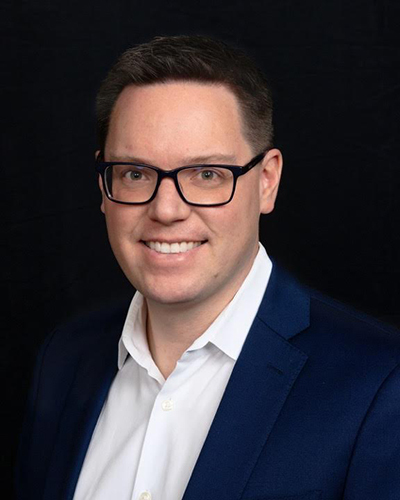 Southfield’s PrizeLogic, an incentivized engagement company whose clients include PepsiCo, MillerCoors and Samsung, has announced the appointment of Ryan LaMirand to CEO. LaMirand joined PrizeLogic in early 2018. He succeeds Keith Simmons, co-founder, who will assume the role of chairman. Previously, LaMirand was vice president of global partner development for Acxiom and led the company’s programmatic partner ecosystem and data-as-a-service partners to advance global data-driven marketing and advertising. He has also led the start-up, growth, and optimization of digital and high-tech businesses. Simmons has helped develop more than 14,000 interactive promotions for large brands. He co-founded PrizeLogic in 2008 with the goal of using incentives to get consumers to react, provide information, and help brands sell smarter.